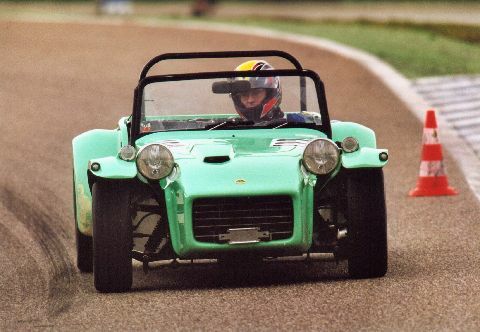 In 1973 Lotus Cars decided to cease manufacturing the successful Seven and concentrate its efforts on its more modern products, thankfully the Seven would continue in production as the Caterham Seven. 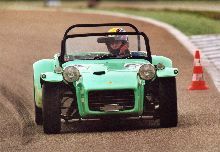 The Caterham company purchased all of the manufacturing rights for the Seven and continued production of the previous S4 design, which had been available from Lotus since 1970. 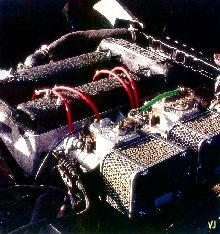 The S4 had been designed to improve and up-date the original Lotus design and incorporated many changes. 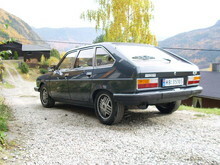 The S4 featured a redesigned space-frame and carried a rather ugly GRP body. The rear wings had were more substantial than before, front lights were faired into the bonnet and interior trim had been improved. 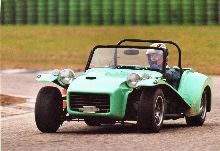 Despite being a retrospective step Caterham reintroduced the earlier S3 design in 1974, as the S4 had failed to capture the hearts of enthusiasts.